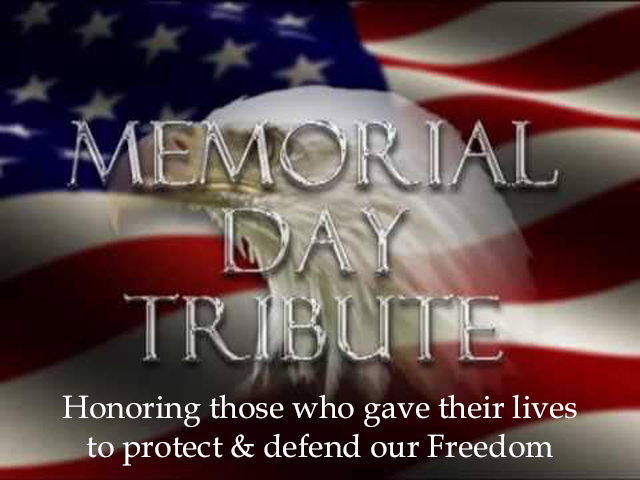 Thank you to all the men and women who sacrificed their lives so we may remain free. 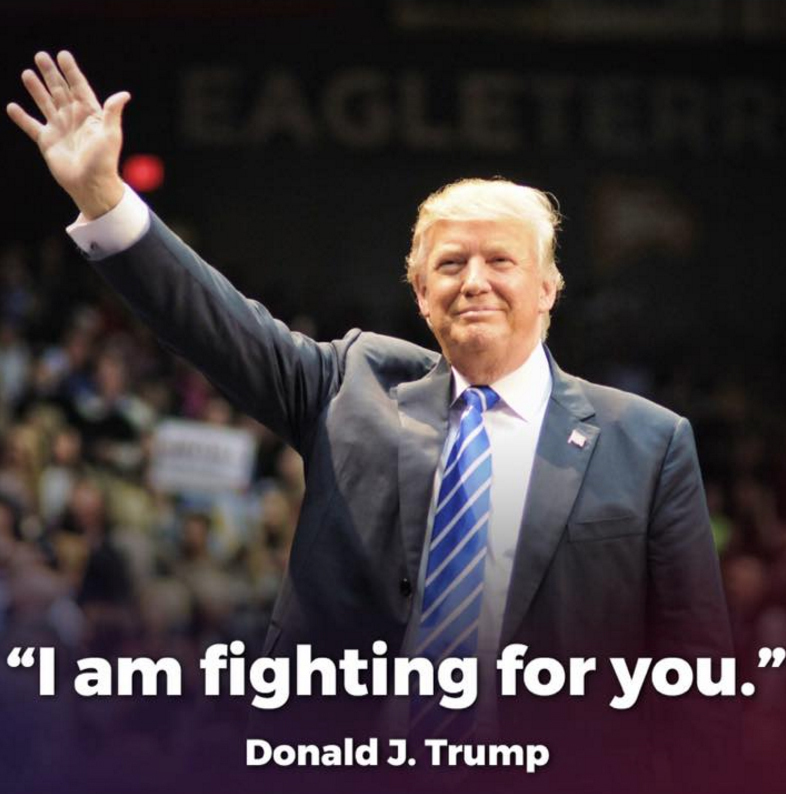 With all the talk about Hillary Clinton and the Clinton Foundation and bribes, and pay-for-play, and Benghazi, and emails, and people dying under mysterious circumstances, and, well, pretty much everything to do with the Hillary, one may be reminded about a president who did not last long, who did not like the kinds of games that the Clintons play. 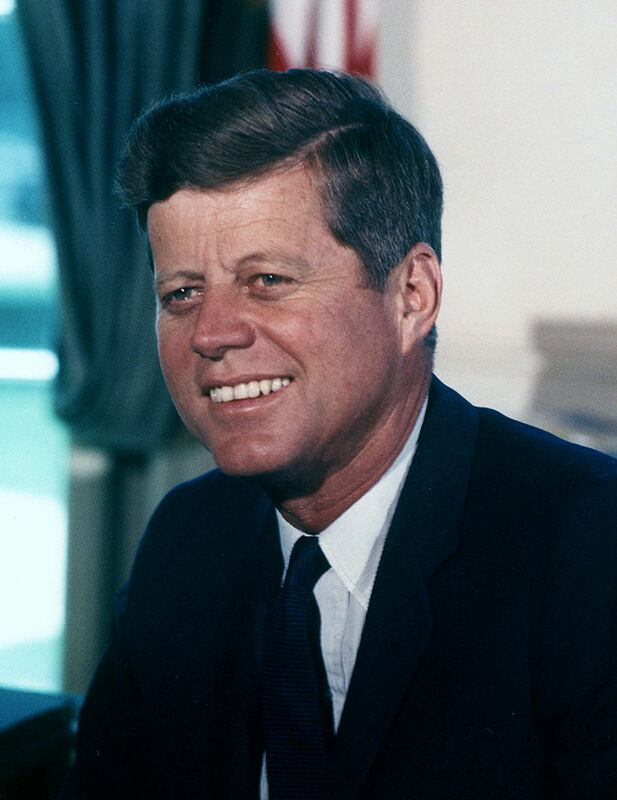 On January 27, 1961, a week after he was inaugurated, then President John F. Kennedy gave a talk to the American Newspaper Publishers Association in which he openly talked about a conspiracy that, in all probability, got him assassinated. He was a person who was not about to be a puppet for anyone. These are some of his words from the longer, overall talk. To deny that there are secret societies is simply ignorance, or, worse, living in denial. That there are unknown people (or forces, if you will) behind the scenes, pulling strings, is quite apparent. Our country’s most revered words, contained in the US Constitution and its 27 Amendments, are being slowly eroded, where our freedoms and liberties are being taken away, almost without notice. Almost. But there are those who do notice. And there are those who do not want to notice. It is hard to confront such evil being done in the guise of “national security” or other such words, for they are designed to make us feel better, safer. Don’t believe it? Do your own research to determine what rights you have already lost. And, yes, you really have lost them. It would have been great to see what Kennedy could have achieved in two terms in office. Unfortunately, the power-brokers (those who make and break anyone at will) did not wish to see that happen. November 22, 1963, stands as one of the biggest blemishes on this country’s leadership. For 16 days in August, the Games of the XXXI Olympiad were played in Rio de Janeiro, Brazil. For all of those days, there were intense competitions where individuals and teams fought to be the Best-of-the-Best, to achieve winning a Gold Medal. This post will not attempt to recap these Olympic Games, as that would be a massive undertaking. It is, however, paying tribute to prior Games and to all those who came together in Rio to compete. The below video contains short clips of past opening ceremonies, dating back to London 1908. It really is a journey through time and does capture the human spirit. The next video is a behind the scenes video featuring Questlove and his production of a Rio Olympics 2016 Song by the Musical Olympians. Artists including America’s Lenny Kravitz, British singer Corinne Bailey Rae, African artist NNeka and Asian artist Yuna are featured on the soundtrack. The USA walked away with total medals, at 121. They were the tops in all three with 46 Gold, 37 Silver and 38 Bronze. China came in 2nd with 70, followed closely by Great Britain with 67. 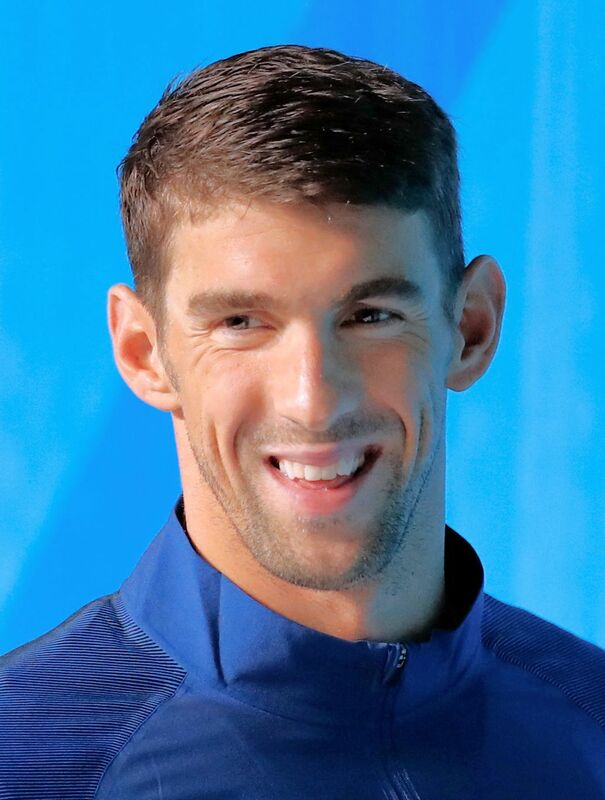 Swimmer extraordinaire Michael Phelps grabbed five more Gold medals and a Silver, bringing his total to 28 medals overall, of which, 23 are Gold. 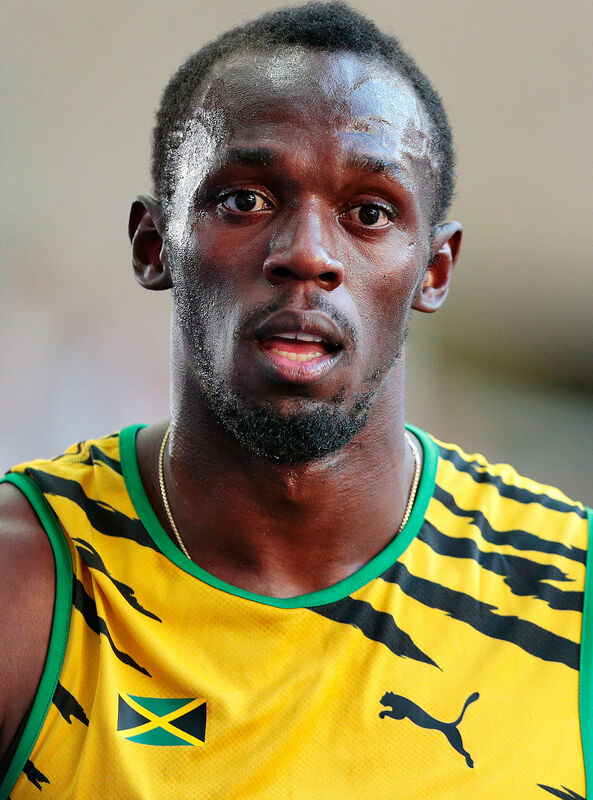 Lightning Bolt, Usain Bolt, added three more Gold medals to his count, racking up a Triple Triple. Three Golds in three straight Olympics. He set a record being the only person to win three consecutive 100m and 200m Olympic sprints, as well as winning the 100×4 relay for the third straight time. Scottish tennis pro Andy Murray successfully defended his Gold Medal by winning in Rio, after doing so in the 2012 Olympics in Great Britain. The #2 ranked player is the only person to ever win two singles Golds. This year, he won after capturing the 2016 Wimbledon in July. Singapore won its first ever Gold medal when Joseph Schooling upset Michael Phelps in the 100m Butterfly. The 21 year old grew up idolizing Phelps and beat him by 0.75 seconds. The 100m women’s hurdles saw three Americans sweep the medals. Brianna Rollins took Gold, followed by teammates Nia Ali and Kristi Castlin. American women have medaled in this event in the past five Games. For the first time since 2000, the women’s soccer championship was not won by the United States. Instead they lost early and the German women defeated Sweden 2-1 to Capture the Gold. Ren Qian of China, at 15 years and 6 months, is the youngest athlete this year to win a Gold, taking the 10-meter platform. However, she is not the youngest ever to do so. That honor goes to 13 yer 11 month old Fu Mingxia, also from China, in Barcelona 1992, for the same event. Yes, there were more glorious victories, some disheartening losses, as there always are in the Olympic games. The beauty of the competition is bringing the world together in a peaceful, yet competitive setting (other than one). 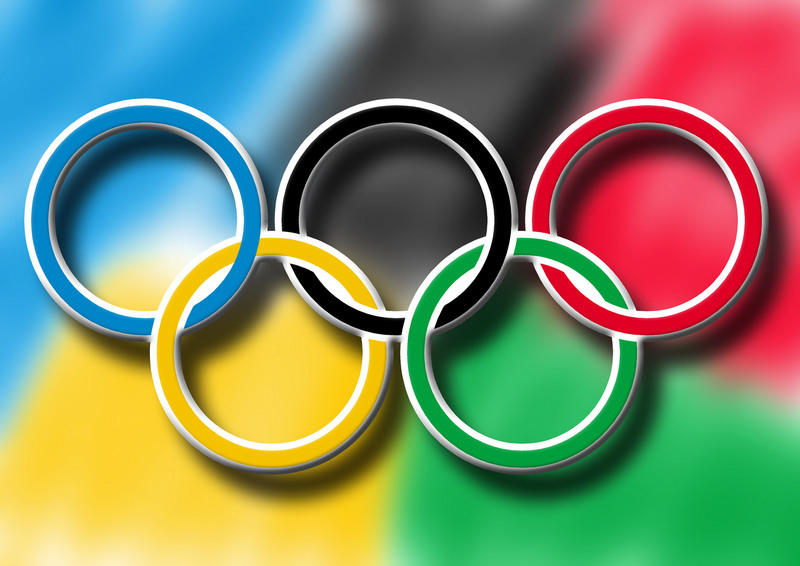 So we wait another four years, for the XXXII Olympic Games which will be held in Tokyo, Japan. 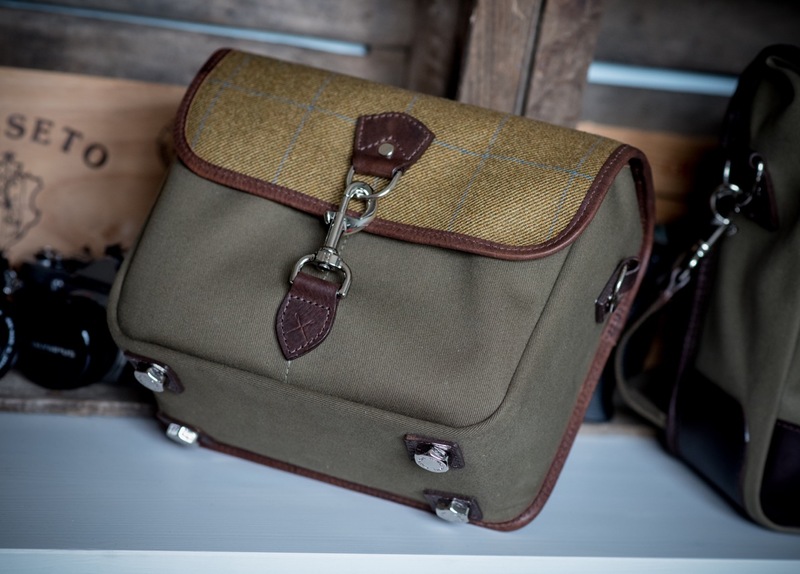 Several months ago Main Street One reviewed the Hawkesmill Camera Messenger bags. Since that time, and having now used the Sloane Street large bag quite a bit, it can only be said that the bags are better than described. Yes, better. The quality of workmanship is simply superb. And, by chance, Hawkesmill just posted a video showing many facets of the hand-crafting that is done to create these beautiful, yet highly functional, pieces. I am sure that you can see, while watching the video, the high quality workmanship, the attention to detail. These are not your run-of-the-mill bags. They quietly shout their caliber and character. Do yourself a favor and pop on over to the Hawkesmill website and order one. You will NOT be disappointed. As the bags will undoubtedly last a lifetime, they are worth every single penny.